This tutorial is a walk-through of the steps involved in deploying and managing a highly available MySQL database on GKE. Installing Portworx on Amazon GKE is not very different from installing it on a Kubernetes cluster setup through Kops. 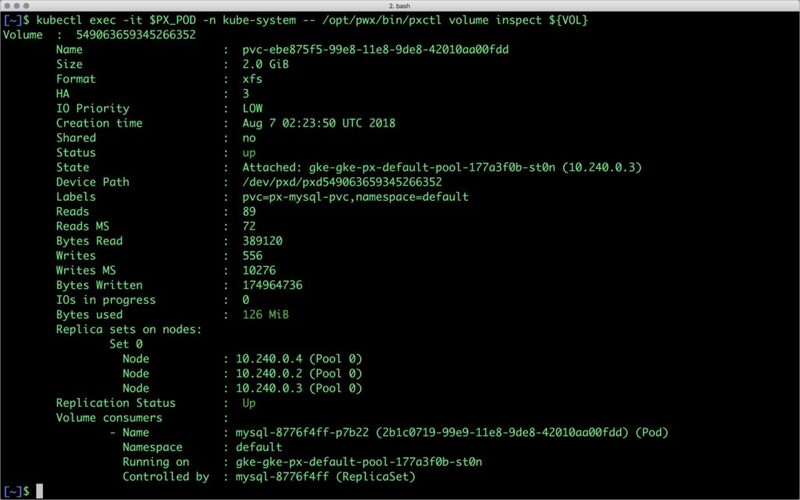 Portworx GKE documentation has the steps involved in running the Portworx cluster in a Kubernetes environment deployed in GCP. Portworx cluster need to be up and running on GKE before proceeding to the next step. The kube-system namespace should have the Portoworx pods in running state. Notice that the collection is still there with the data intact. We can also push the snapshot to Amazon S3 if we want to create a Disaster Recovery backup in another region. Portworx snapshots also work with any S3 compatible object storage, so the backup can go to a different cloud or even an on-premises data center. Portworx can easily be deployed on Google Kubernetes Engine to run stateful workloads in production. 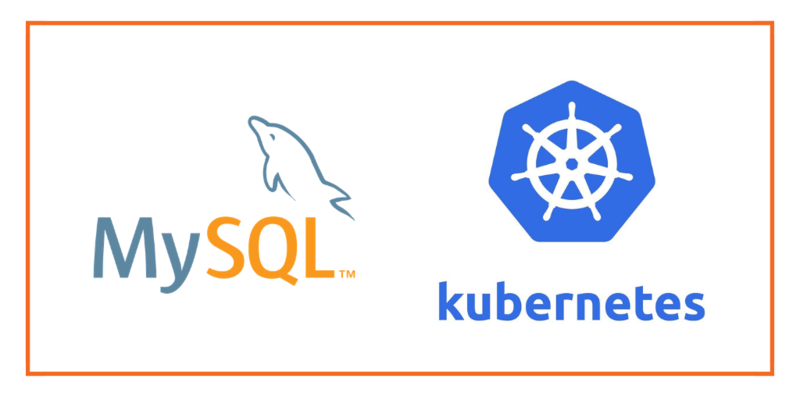 Through the integration of STORK, DevOps and StorageOps teams can seamlessly run highly-available database clusters in GKE. They can perform traditional operations such as volume expansion, snapshots, backup and recovery for the cloud-native applications.